2018 Work Session on Future of North Shore Forest Restoration. This was a session to identify and plan actions to take to continue and promote restoration efforts. February 9, Beaver Bay Town Hall. 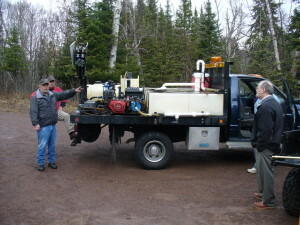 DNR Programs for Private Woodland Owners – Amber Jungwirth of MN DNR Private Lands Forestry. MN DNR Private Lands Forestry Presentation – Assistance for Landowners.